A 20-year-old Onalaska man identified as Kalen Islam became a victim of a fatal motorcycle crash on the north side of La Crosse. Unfortunately, he is not the only victim of a motorcycle accident; these incidents are common in Wisconsin. Crash stats published by National Highway Traffic Safety Administration (NTHSA) revealed that 79 motorcycle riders lost their lives in 2016. This shows that safety remains a grave concern for motorcycle riders as they may not be as visible as other vehicles such as car and trucks due to their size, but they require a safe distance and sufficient space around them to ride safely. If you became a victim of a motorcycle accident, it is highly recommended that you immediately seek medical attention and get treatment for your injuries. The next step you should take is hiring an experienced motorcycle accident lawyer. A skillful and veteran attorney has an understanding of such cases, therefore, they will ensure that your rights remain protected and preserve necessary evidence that may prove valuable in case you file a claim to obtain compensation for your damages. Moreover, you must ensure that you do not sign any document before consulting your lawyer. 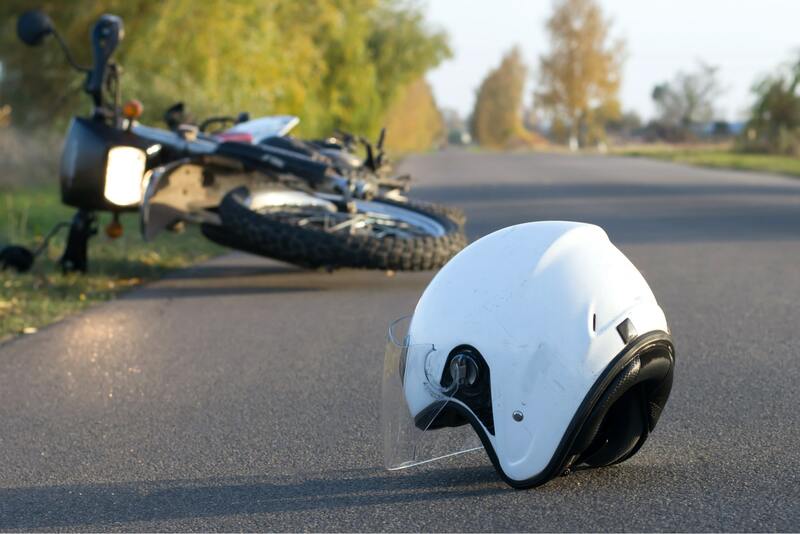 It can be highly difficult to determine liability in a motorcycle accident because there may be multiple parties involved in a crash. If you believe that other driver was reckless and demonstrated carelessness, you can file a lawsuit against them to seek damages for your suffering and distress. Other parties may also be held liable for physical injury, for instance, if you suffered injuries on your head despite wearing a protective helmet, you can sue the manufacturer of the helmet for producing a defective product. If you file a personal injury claim, you may be eligible to obtain financial compensation for expenses that you incurred due to the accident. This may include compensation for medical bills such as treatment costs, physical therapy, and spending time in hospital. Moreover, it may also include payment for your pain and suffering caused due to physical and emotional distress. In case the court finds out that a driver deliberately hit you, then you could also obtain punitive damages. However, you must establish a duty of care and demonstrate negligence of the driver to seek compensation. Therefore, it can be highly beneficial for your case to consult an experienced and skillful motorcycle accident lawyer to help you build a case. Your attorney will work to protect your legal rights and pursue rightful compensation. Contact the Law Offices of John V. O’Connor at 262-671-1685 for a free consultation.